SACILE, ITALY – On Friday the 3rd of May, 2013 international concert pianist YuJa Wang performed at the Fazioli Concert Hall in Sacile, Italy. Wang comes from a musical family. 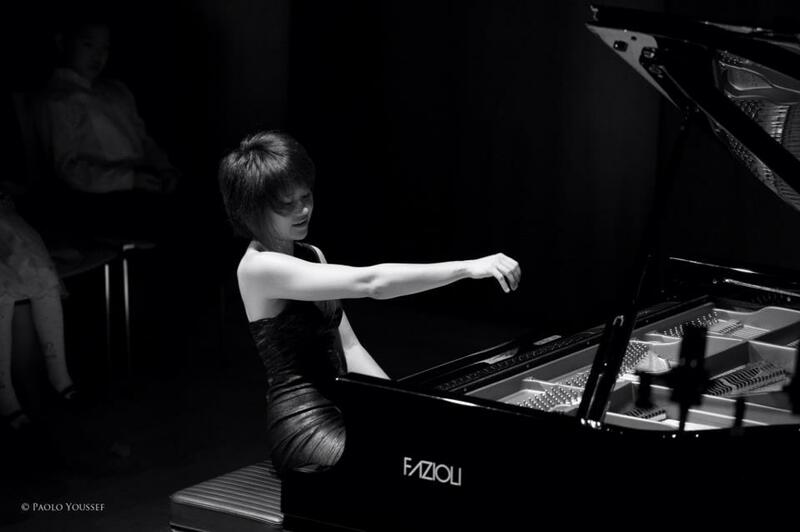 She entered Beijing’s Central Conservatory of Music at age seven and studied there for three years. At age 11, Wang was accepted as the youngest student in the Morningside Music Bridge International Music Festival at Mount Royal University in Calgary, Canada. 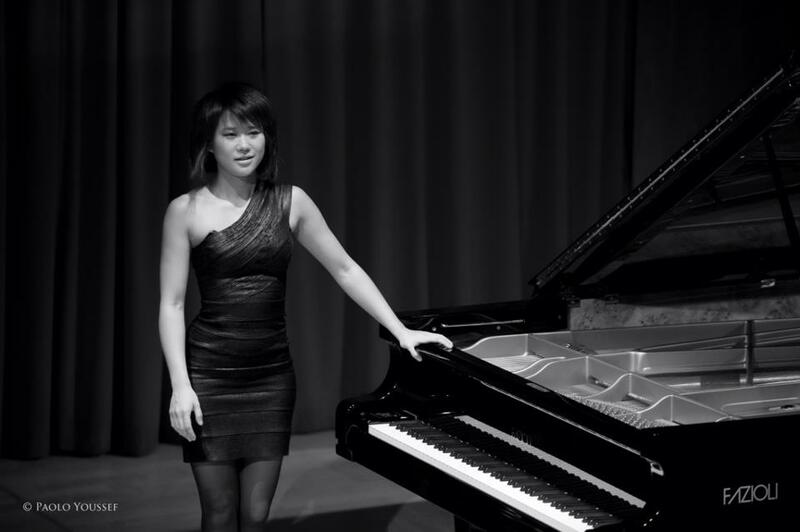 After several summers of participating in the program, Wang moved to Canada at age 14 to continue her studies at the Mount Royal University Conservatory. In 1998, Wang won 3rd prize in the Ettlingen International Competition for Young Pianists, in Ettlingen, Germany. In 2001, she won Third Prize and Special Jury Prize (awarded to an especially superior finalist of less than 20 years in age, prize money of 500,000 Japanese Yen) in the Piano Section at the First Sendai International Music Competition in Sendai, Japan. In 2003, Wang made her European debut with the Tonhalle Orchestra in Zurich, Switzerland, playing Beethoven’s Piano Concerto No. 4 under the baton of David Zinman. She made her North American debut in Ottawa in the 2005/06 season, replacing Radu Lupu performing the Beethoven concerto with Pinchas Zukerman conducting. On September 11, 2005, Wang was named a 2006 biennial Gilmore Young Artist award winner, given to the most promising pianists age 21 and younger. As part of the award, she received $15,000, appeared at Gilmore Festival concerts, and had a new piano work commissioned for her. In 2006/2007, she performed with the New York Philharmonic, the Houston Symphony, the Chicago Symphony, and San Francisco Symphony, the NHK Symphony Orchestra in Japan, the St. Petersburg Philharmonic in the Netherlands, the China Philharmonic in Beijing and the Guangzhou Symphony and the Santa Fe Chamber Music Festival.